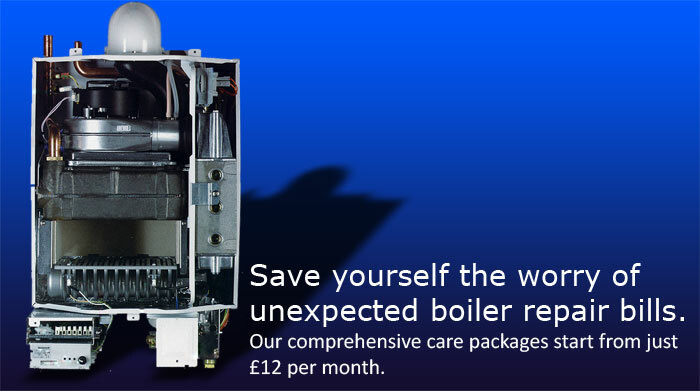 Our aim is to give you total peace of mind, knowing that the heating system and water supply within your property is fully inspected, tested and serviced to a high standard at an affordable price, providing repairs, labour and replacement parts when a breakdown occurs. Any work you have done with us can be paid for with simple monthly payments, interest free! All types of plumbing and gas installation work undertaken. Call us on 01302 850940 to arrange a free quote.